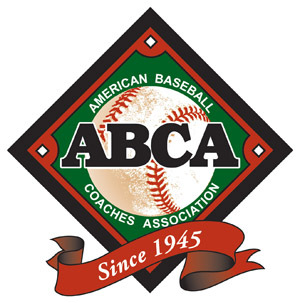 Also Receiving Votes: York, NE (66), Mount Vernon Nazarene, OH (58), Southeastern, FL (49), Science & Arts, OK (48), St. Catharine, KY (40), Madonna, MI (30), William Woods, MO (24), William Carey, MS (16), Point Park, PA (12), Judson, IL (10), Jamestown, ND (7), British Columbia (6), Menlo, CA (6), Lyon, AR (6), Wayland Baptist, TX (3). 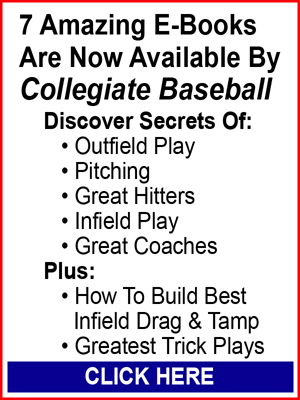 The Jan. 1, 2016 College Preview edition of Collegiate Baseball features a list of the top NAIA players in the nation, including Pre-Season All-Americans, in addition to an in-depth look at the top 17 teams and NAIA Pre-Season Top 25 Poll. 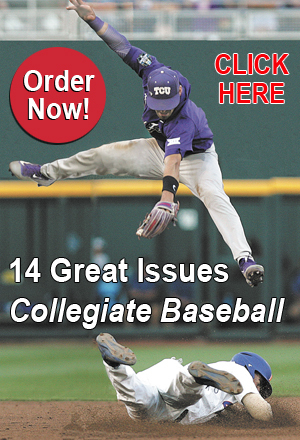 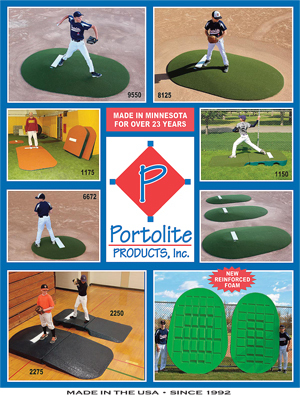 To purchase the Jan. 1, 2016 issue of Collegiate Baseball, CLICK HERE.